We run our Venice inshore fishing charters from a 24 pathfinder Yamaha 200 hp. I run my Venice Offshore fishing charters using other vessels, charter captain for hire. Captain Jimmy will take you and your group out for an exciting day on the water. Venice LA Fishing Guides in the great state of Louisiana. Captain Jimmy Gringo is one of Venice's best charter fishing guides. 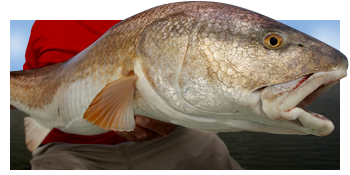 Captain Jimmy will take you and your group out for an exciting day on the water to go Venice inshore fishing for Redfish, Speckled Trout, Flounder, and Triple Tail. Captain Jimmy offers fishing trips with conventional tackle and will take groups interested in going on a Venice fly fishing trip. I also offer incredible Venice deep sea fishing charters that target Tuna, Marlin, Wahoo, Dolphin. Captain Jimmy has 30 years of Venice guided fishing experience and is a 100 Ton Master with a sixth sense for finding fish. My Venice charter fishing company is fully licensed and insured. Captain Jimmy will put you on the fish and have you laughing the whole time. Gringo Fishing takes experienced anglers and beginners alike. My Venice Charter Fishing service is Family Friendly. We run our Venice inshore fishing charters from a 24 pathfinder powered by a 300 hp Yamaha. 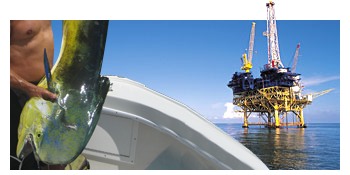 I run my Venice Offshore fishing charters using other vessels, charter captain for hire. You can bring your own fishing boat and bring your own tackle. I also have access to other offshore fishing boats here in Venice if you don’t have access to one. It’s important to choose a knowledgeable Venice Fishing Guide to ensure fishing success on your next trip to Venice, Louisiana. Accommodations are available through my Marina or a Houseboat I have access to. Join us in Venice, Louisiana for Inshore Fishing Charters, Fly Fishing Trips and Offshore Charter Fishing with Jimmy Gringo Fishing! 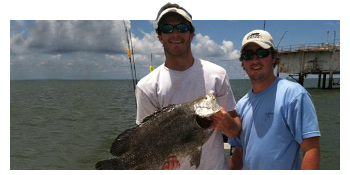 To Book Your Next Venice Fishing Charter; Give Gringo Fishing A Call At 504-289-7375!